Last month I travel to Munich to work in Trixter Film‘s compositing deptartment with Marvel’s Captain America: Civil War. It was an intense and a great experience to work with so talented people. Also I was sad to leave whien we finish the project. I hope I can back soon! Meanwhile I’m at Barcelona again working in little projects as freelance till the next adventure :). 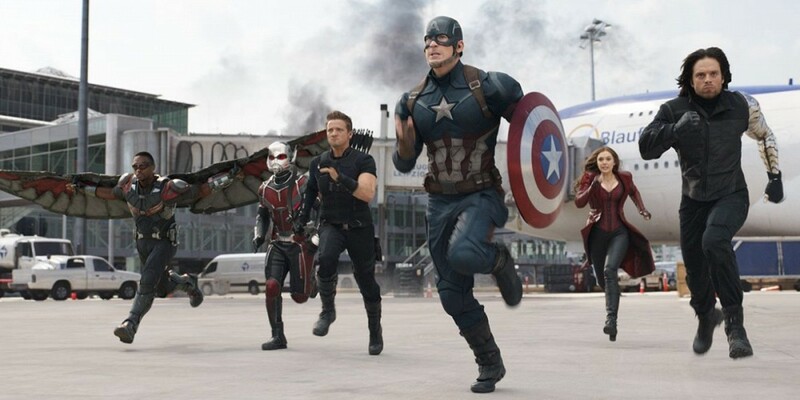 Captain America: Civil War will be released on May 6 in USA and April 29 in Spain. I hope you’ll enjoy watching it!